Weber State Credit Union’s Wasatch Yeti Bash was a two-day event held at the Union Station in downtown Ogden on Feb. 1 and Feb. 2. The event included live entertainment, food trucks, s’mores, beard competitions, a fat-tire bike race, a beer garden and Yeti sightings. 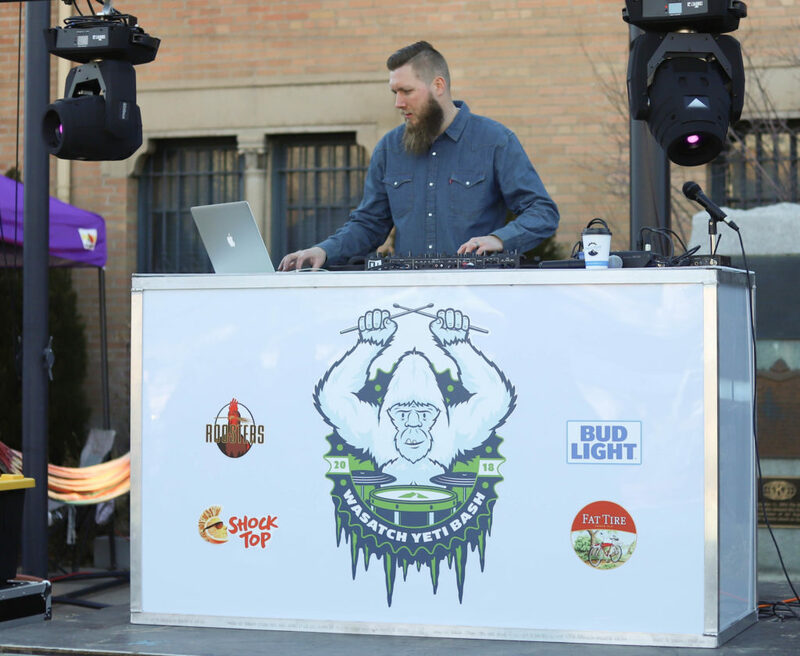 Weber State Credit Union was the primary sponsor of this year’s Yeti Bash. 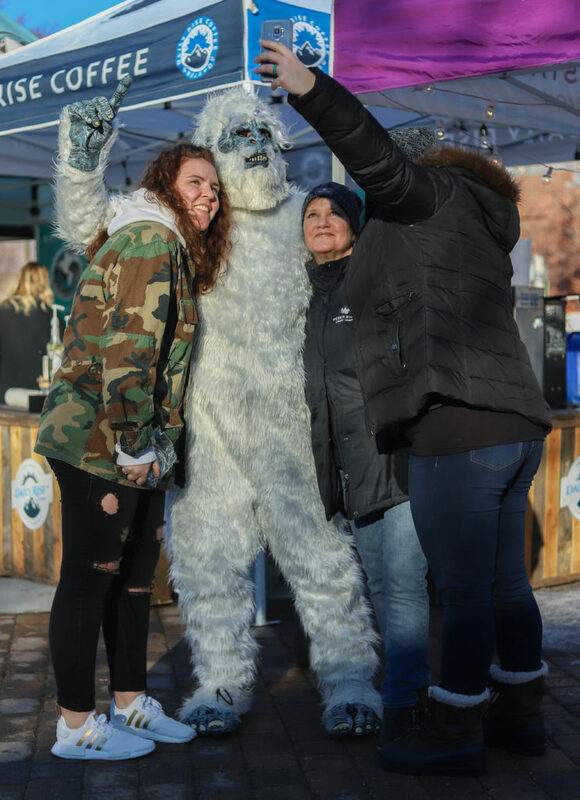 “The Yeti Bash was a great opportunity for Weber State Credit Union to get involved in the community,” said Cami Higgs, the Marketing Manager at Weber State Credit Union. Weber State Credit Union had a booth at the bash where they interacted with attendees and passed out hand warmers. “The event went well and we look forward to participating in other similar events,” Higgs said. One of the main attractions at the Yeti Bash was the beard competition. This year, 84 men, women and children participated in the beard competition. From painted on beards, to elaborate braids, different beard cuts and even tying in different props to their beards, the competition was a big hit. “The beard competition has become a signature event of the Yeti Bash,” Furton said. Another attraction included a winter arts market highlighting local artists. “The art market was just one more way for us to highlight the amazing art culture found here in Ogden,” Furton said. Participants could enjoy free root beer floats, roast s’mores at one of the fire pits, take pictures with one of the several yeti’s roaming around or get dinner from the food truck rally. 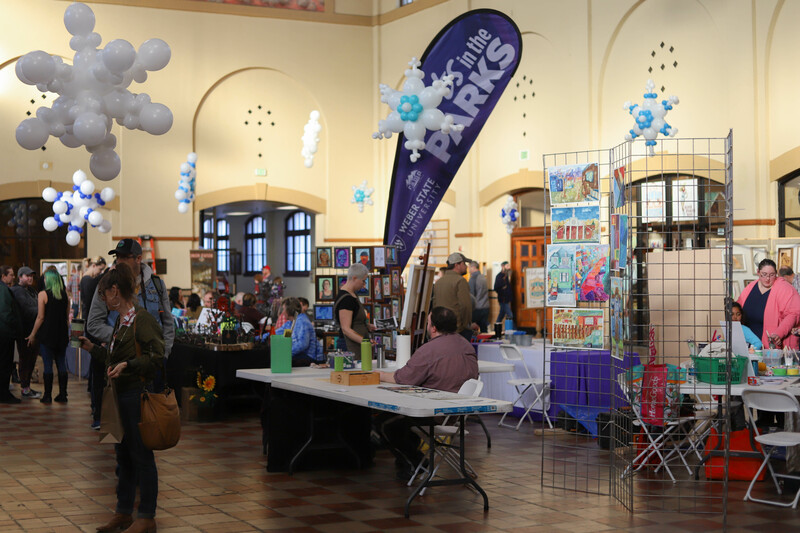 Furton said that on the first Friday of each month, Visit Ogden hosts a food truck rally at the Union Station, along with the monthly art stroll up and down Historic 25th Street. The Yeti Bash wrapped the weekend up with the Sweaty Yeti Fat Bike Race held at the Ogden Nordic Center in the Ogden Valley the morning of Feb. 2. The Sweaty Yeti Fat Bike Race attracted contestants from all over the country to participate. In total, 165 racers showed up. There was a race for all skill levels, including junior, amateur and pro fat bike riders. The juniors race was a 10k, the amateurs race was a 20k and the pros race was a 30k. The festivities at the Sweaty Yeti Fat Bike Race picked up where they left off on Friday night with a sports expo, a live DJ, beer and food trucks.